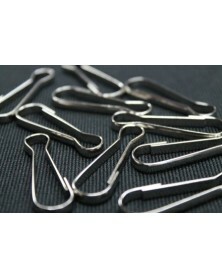 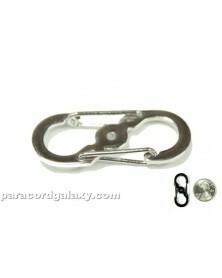 Single 1" (25mm) Teardrop Snap Clasp. 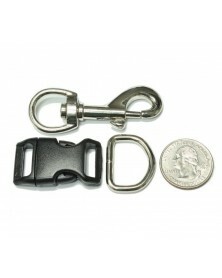 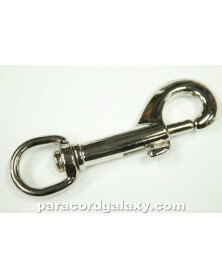 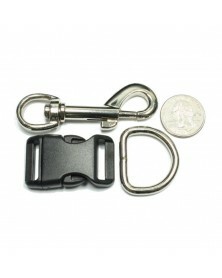 The oblong fixed eye opening is approximately 1/8" x 3/16" and easily accommodates 550 paracord. 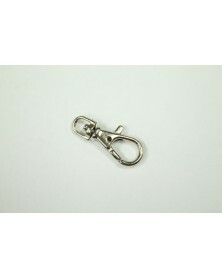 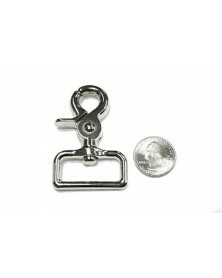 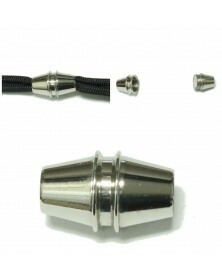 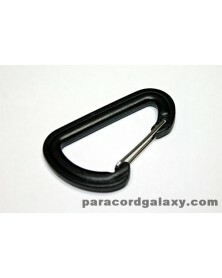 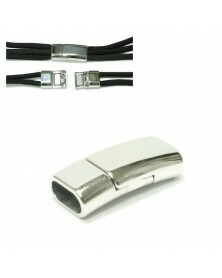 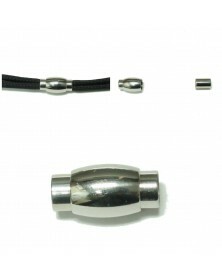 This clasp is strong and light weight - making it perfect for paracord crafts and projects.